This term the Dalmatians topic will be 'Our families and other animals'. 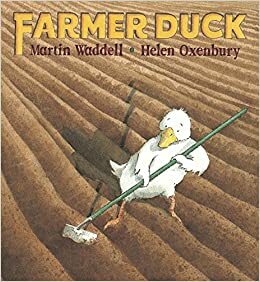 During this topic we will learn about how we and animals grow and change. We might even be lucky enough to look after some baby farm animals ourselves! 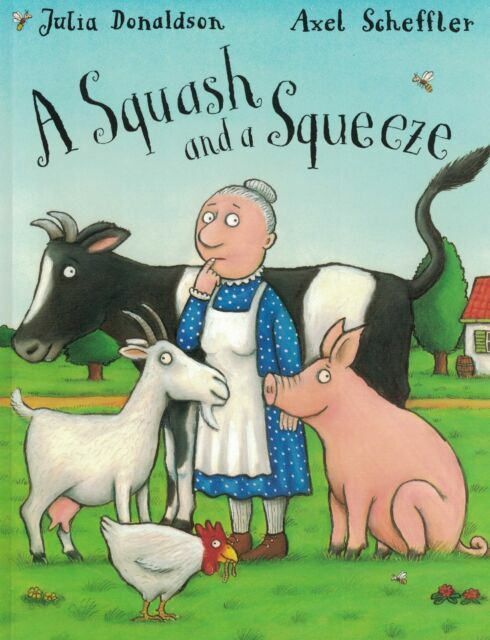 Our key texts will be 'A Squash and a Squeeze', The Little Red Hen', 'The Ugly Duckling' and 'Farmer Duck' . We will use Talk for Writing to further develop our amazing writing skills. 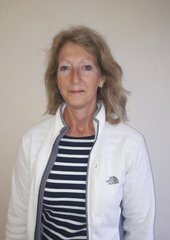 Let's meet our Spotacular staff! This term the Dalmatians topic will be 'Our families and other animals'. 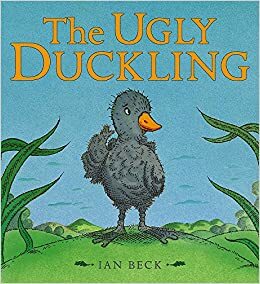 'A Squash and a Squeeze', The Little Red Hen', 'The Ugly Duckling' and 'Farmer Duck' . Click on each book to listen to the story. Spring focus: Five Little Peas in a Pea-pod Pressed. 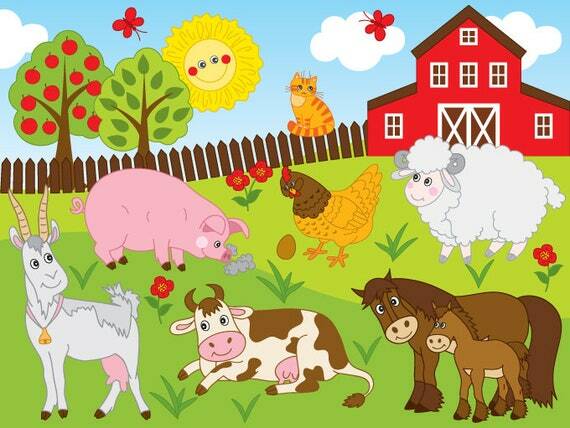 As part of our topic we will be learning about farm animals - click on the picture to find out lots of interesting information about your favourite farm animals.